Are you tired of waiting in a long queue in front of Department Of Passports (DOP) just for submitting the registration form? Don’t worry now those days are over. 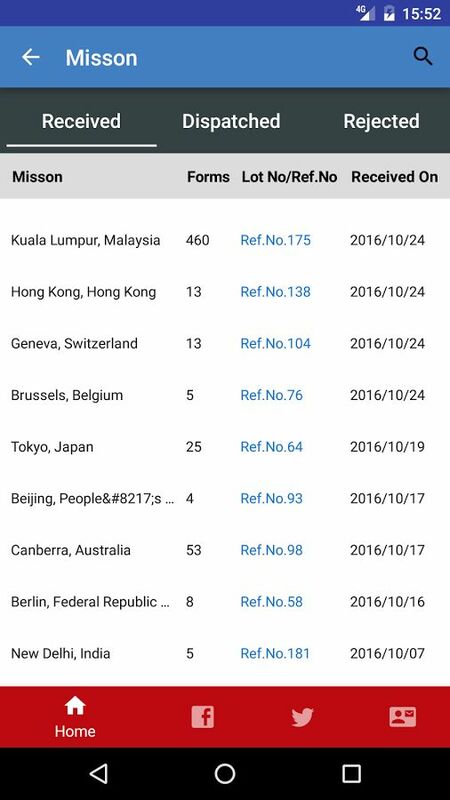 DOP under the Ministry of Foreign Affairs (MOFA) of the Government of Nepal has brought a new feature. Now you can submit your application form online from your home. And also, the DOP has introduced its new mobile app. “Nepali Passport”. According to DOP, “We have noticed that people are facing opening in various mobile phones. 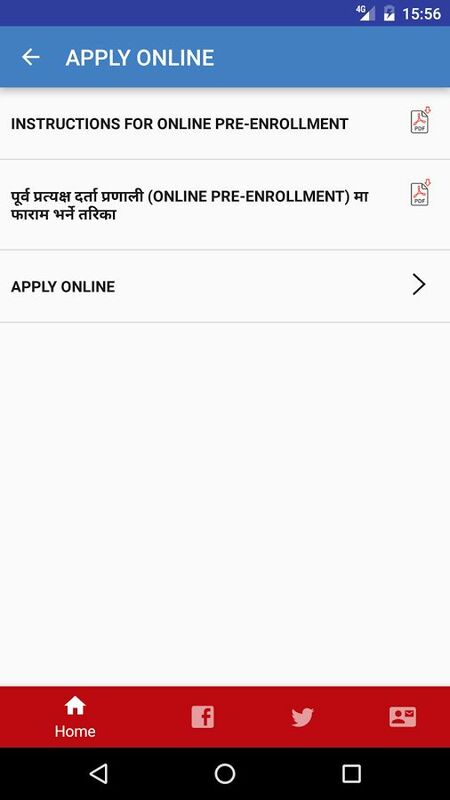 So we came with this (Nepali Passport) mobile application making easier to submit an online application for passport easier than ever before”. Before this online form submission via browser was also making hazel and tension free. 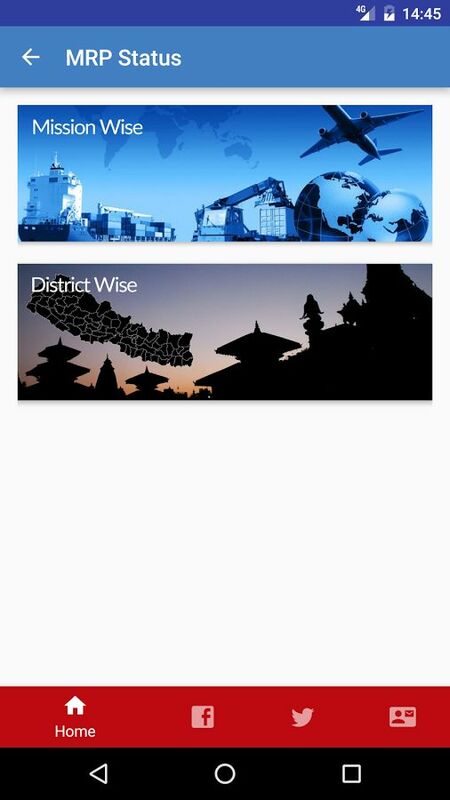 How to use Nepali Passport Mobile App? 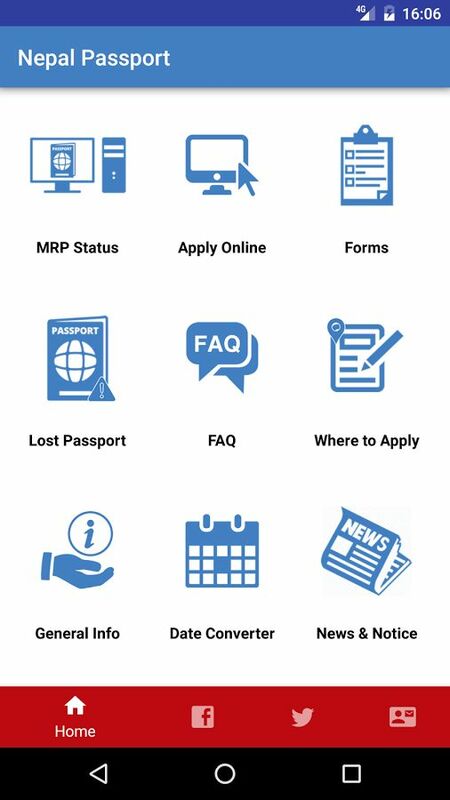 Download and install on your mobile device and you will see various options like MRP Status, Apply Online, Forms, Lost Passport, FAQ, Where to Apply, General Info, Date Converter, News & Notice in your home screen as shown in the following image. 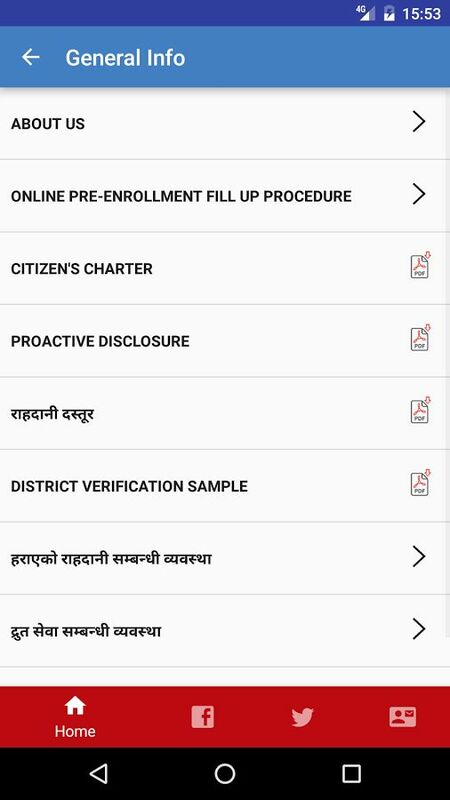 Nepali Passport Mobile App Home Screen Showing Many features including Apply Online Option. Now you can easily fill all of your details from your own mobile phone. After you completed form submission, you will get the details the appointment date for Thumbprints, taking photographs and signature collections. You will get a barcode also. Keep that code safe until you reach the Department of Passports and their official photo studio and signature collection section. Remember, don’t forget to visit DOP on the date as mentioned in the app. 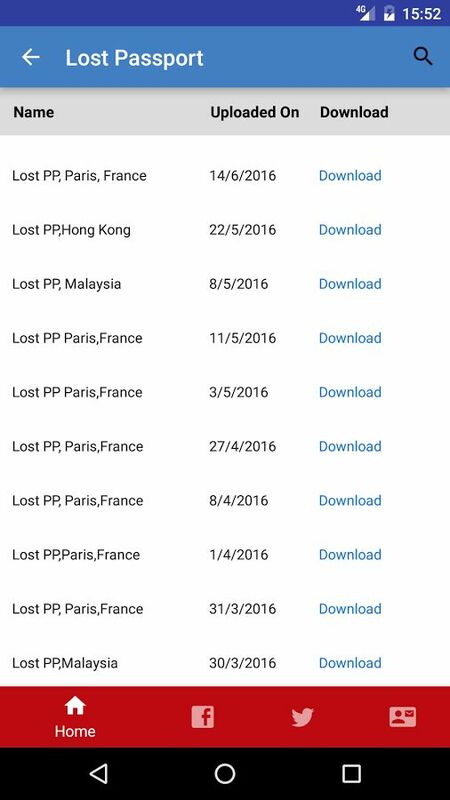 This app was developed by Sharda I.T. Service Pvt. Ltd which is located at Kandevsthan, Lalitpur, Nepal.